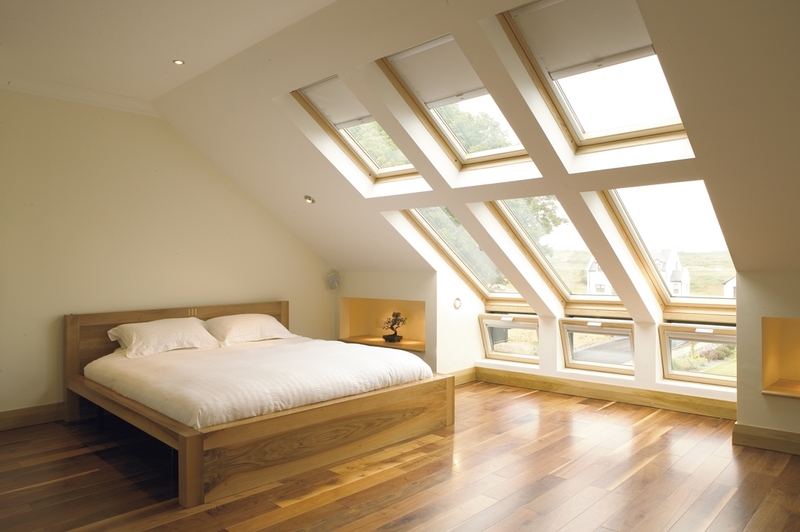 Ideal way to gain extra room is to use your already existing roof space. It can be easier than you think. Its possible to covert your loft under lawful development provided you meet the criteria set out in the government legislation introduced in October 2008. This way you can gain up to 40 to 50 square metres depending on type of your property. It still will take about 8 weeks for the council to consider the application. Then another 6 to 8 weeks to complete the project.